Beijing Review: How do you assess progress made in the Belt and Road Initiative since the First BRF was held in 2017? 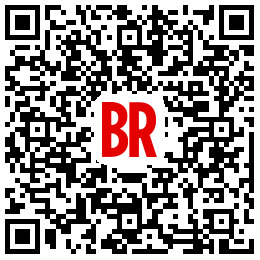 The Second BRF will be held this April, what is your expectation of the second forum? Karunasena Kodituwakku: Sri Lankan Prime Minister Ranil Wickremesinghe attended the First BRF in 2017. It provided a good understanding of the foundations of the project. As the second forum, it will no doubt be a success. The forum held in 2017 was the first. Therefore if there were any minuses, new things and corrections can be added. The Second BRF will further consolidate cooperation among Belt and Road participating countries. Sri Lanka will send a ministerial delegation comprising of one finance minister, two international trade and foreign investment ministers and three shipping ministers to the Second BRF. In 2017, Sri Lanka leased Hambantota Port to China for 99 years. 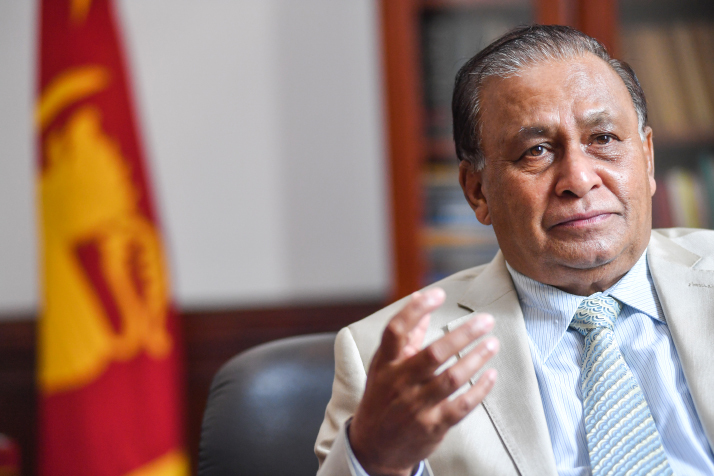 It has been suggested that China lured Sri Lanka into a "debt trap" and damaged Sri Lanka's sovereignty, while others think Chinese enterprises can help create more jobs and promote the local economy. What is your assessment of the situation on the ground in Sri Lanka? Basically, the port was not leased to China for 99 years. China Merchants Port Holdings and Sri Lanka Ports Authority established a joint venture to manage the port for 99 years. On behalf of the government of Sri Lanka, the Ports Authority owns 30 percent and China Merchants Port Holdings owns 70 percent of the company. And if Sri Lanka wants to buy out China's share, we can negotiate with China Merchants Port Holdings. It's not giving the port to another country for 99 years but a friendly kind of business arrangement. It is a very flexible form of cooperation. Both parties mutually benefit from it. It is true that some people called it a "debt trap" set up by China and Sri Lanka is a victim. It is not correct. "Trap" has to be fixed by somebody. But every loan, every cent we obtained from China was given to us on our request. Sri Lanka was not forced to take these loans. When Sri Lanka made a request for a development project, we considered concessional loans and China responded positively. Therefore, China giving loans to Sri Lanka is a kind of friendly gesture. China extended the hand of friendship to Sri Lanka, instead of setting a "debt trap." Therefore, we do not accept this claim. Due to poor management, the port did not generate sufficient income to pay the loan back. To make it a viable business to generate income instead of asking the public taxpayers to pay it back, the Sri Lankan Government made the decision to set a joint company with China to operate the port together. China, as the second largest economy in the world, has become a world factory and the biggest exporter. So Chinese shipping has become the busiest in the world with ports like Shanghai, Ningbo, Shenzhen, Guangzhou and Hong Kong. The business collaboration with China means we are inviting Chinese shipping into the ports of Sri Lanka. Therefore, it is a kind of business venture. We are very hopeful and very optimistic that this project will generate sufficient income to pay back the debt and create more jobs and opportunities. It will be a win-win situation for both countries. The People's Republic of China (PRC) and Sri Lanka established diplomatic ties in 1957. What is your assessment of the relationship since then? It is true we officially established embassies in each other's country in 1957, but our relations actually commenced in 1950. Sri Lanka recognized the PRC in January 1950 and accepted the one-China policy. The two countries signed a trade agreement in 1952. During the last 69 years, relations between Sri Lanka and China have been cordial and friendly. There were no bilateral disputes at all. We are working closely with each other at multilateral platforms such as the United Nations and the Non-Aligned Movement. Economic ties between China and Sri Lanka have become increasingly close in recent years and China has increased investment in Sri Lanka continually. How can the two countries further deepen economic ties? Under the framework of the Belt and Road Initiative, China has heavily invested in Sri Lanka's infrastructure, including highways, seaports and railroads. 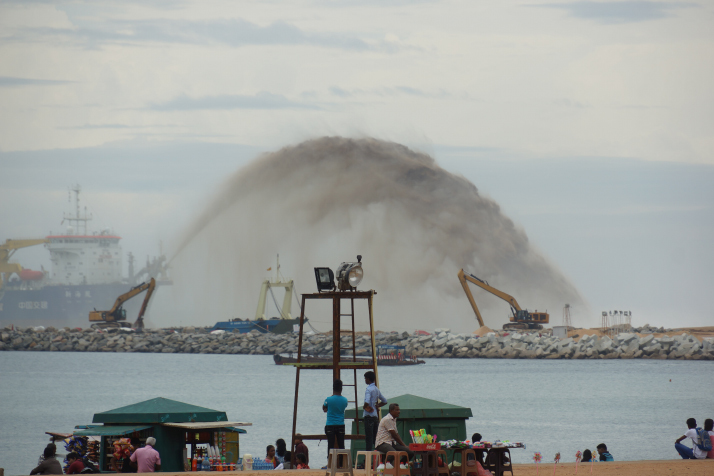 Most of the investments are concessional loans, and some of them are foreign direct investment, like Colombo's port city, which is under construction at the moment. It has changed the landscape of Sri Lanka significantly. For example, our longest highway, the southern highway, runs nearly 250 km, of which three fourths were constructed by Chinese companies, and will help Colombo become a global city, which not only caters to requirements of our country but also the development of the entire region. It is a very significant landmark in the relationship between our two countries. Over 260,000 Chinese tourists visited Sri Lanka in 2017 and China became the second largest source of tourists to Sri Lanka. Is the Sri Lankan Government planning any policies to attract more Chinese tourists? China is the second most important source of tourists for Sri Lanka. The tourism industry is an important pillar for the economic development of Sri Lanka. We will continually promote Sri Lanka as a destination for Chinese tourists. We expect this figure to reach 300,000 this year and very soon to be 500,000. Sri Lanka was fortunate to receive more than 2 million tourists in 2018. We hope to continue to promote the popularity of Sri Lanka among Chinese tourists, which is not only conducive to bilateral economic cooperation but can help promote the friendship between our two countries. Tourism will become an important part of our public diplomacy. Our target is to attract 5 million tourists by 2025, and we hope at least one fifth of that, namely 1 million of them, will come from China. We already have a very flexible visa but we would like to lift possible barriers to make it easier for people to apply. In addition, we are planning to introduce mobile payment systems such as WeChat Pay to make it more convenient. We also plan to publish more materials and information in Chinese. If there are any constraints or difficulties facing tourists from China or other countries, we will be always prepared to adjust things. A conference for dialogue among Asian civilizations will be held in Beijing in May. Under the theme of exchanges and mutual learning and a community with a shared future, it aims to build a platform for common development. What role do you think the conference will play? It is a very good platform created by China to conduct a dialogue among Asian countries of different civilizations. China has a history of more than 5,000 years and this conference gives us the opportunity to become closer. There are more than 40 countries in Asia and each of them has its own history. Cultural ties are very important part of human relations. This conference is a very positive thing as it provides an opportunity for all Asian nations to work together as a family.